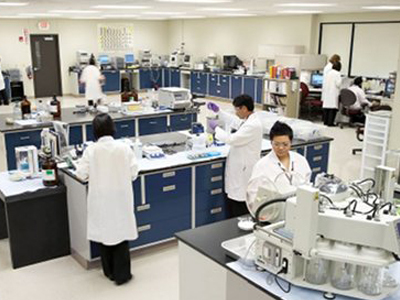 The system delivers clinical trial supplies for time critical studies in the shortest possible turnaround. Developed in advance of packaging and operations and maintaining rigorous cGMP standards, FastTrack service from PCI Clinical Services (PCI) has individual operating procedures and workflows to significantly streamline processes. Utilising in house label printing capability, FastTrack can complete label design, printing, receipt and qualified person (QP) release within 10 days thanks to a dedicated and specialised team. Significantly reducing turnaround time for investigational study supplies and reducing the risk of patient impact due to supply shortage. 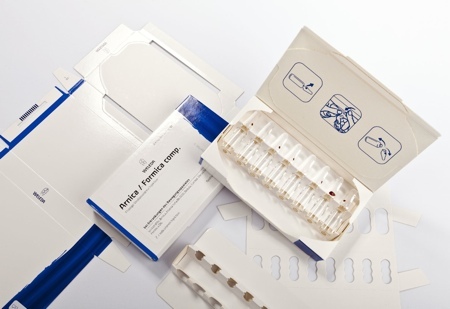 For study drug resupply, PCI can also complete repeat packing runs and QP release in just 3 days, including label printing, using its dedicated ‘FastTrack: On Demand’ service, allowing flexibility of bulk drug material so it can be used across multiple studies and labelled for a number of countries. Another expedited solution is ‘FastTrack: Just in Time’, which offers sponsor companies increased supply flexibility by the application of a protocol or expiry date label at the point of dispatch within just 2 days. 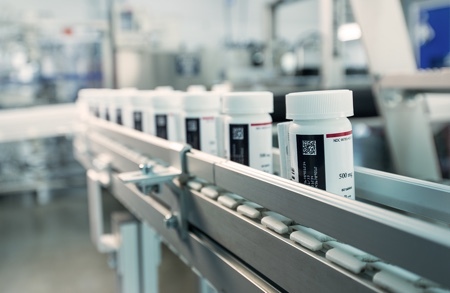 The Just in Time solution provides supply chain strategies such as pooled drug supplies across multiple protocols and a solution to any challenges posed by updates to Annex VI, the regulatory classification system for the labelling and packaging of clinical products. 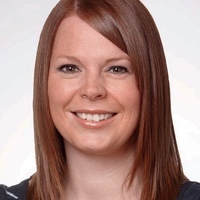 Samantha James, Associate Director of Clinical Operations at PCI, said: “We have established these new processes with a focus of reducing waste and reducing cost to the client, removing the need to rework supplies when managing multiple protocols. 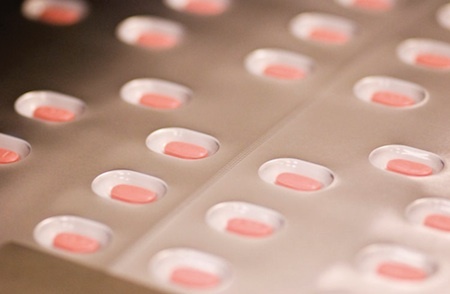 “Introducing FastTrack means we can offer them the ability to supply clinical sites with fully packaged and released materials in a matter of days... We can offer this service without any compromise to the high-quality standards to which we adhere and will liaise closely with the client to ensure their time targets are met." 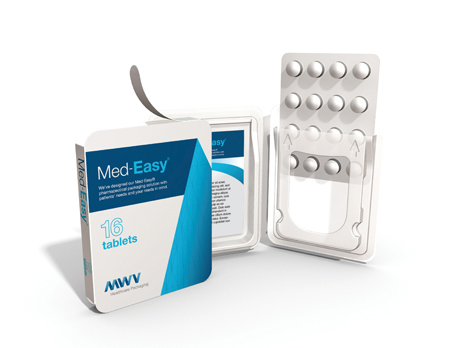 Complicated study protocols, demanding deadlines and distribution to remote global destinations can create challenges for delivery. PCI is committed to facilitating the introduction of solutions such as FastTrack to provide customers with the services they need. 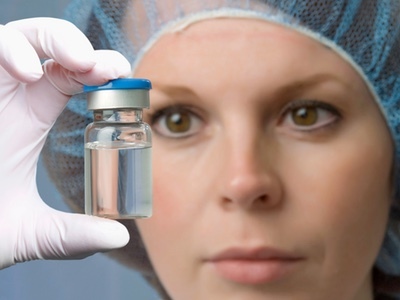 Now more than ever, timely and efficient delivery of IMPs is considered crucial to the execution of global clinical trials. As part of the FastTrack service, PCI has appointed a team of highly skilled, dedicated and cross functional staff to conduct multiple tasks efficiently, aligned with QPs at every touchpoint, to ensure the fast and seamless delivery of IMPs to patients in this breakthrough methodology.